April 27, 2008 ————–Dangerous or Laughable? 24 Allah will chastise him with the greatest chastisement. 25 Surely to Us is their return. 26 Then it is for Us to call them to account. Romans 9:17: For the scripture saith unto Pharaoh, Even for this same purpose have I raised thee up, that I might shew my power in thee, and that my name might be declared throughout all the earth. In John 12:37-40 God makes it clear that those who do not believe in Him don’t do so because they do not have the ability to believe in him! 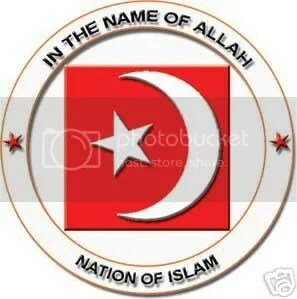 In the Name of Allah the Beneficent the Merciful, Master Fard Muhammad to Whom is Praised Forever. 4…The truth hurts the guilty. According to the sayings of Jesus, the truth will make us free. The imperative need is for a clear cut definition of that truth that will make us free. We must distinguish between the truth and the false so-called truths that have been handed down to us from generation by our slave masters. We have been falsely taught that the truth was the matter of Jesus’ birth and death. It has been taught, and this is also false, that the truth is the revelation of Christianity. Neither of these is the truth. Neither of these will make you free. The truth to freedom is the knowledge of God and the devil, truth of yourselves, others and the real religion of God. 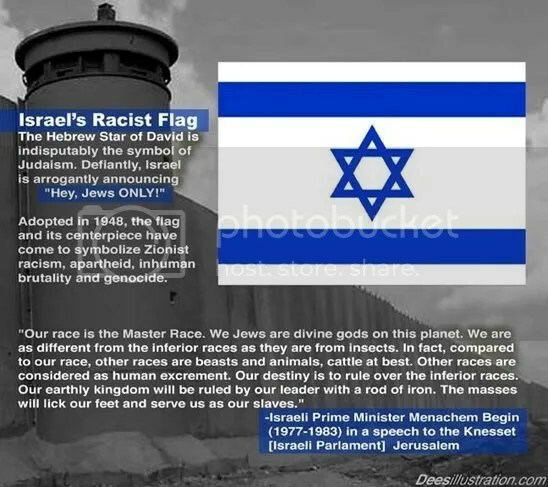 2:102 And they follow what the devils fabricated against the kingdom of Solomon. And Solomon disbelieved not, but the devils disbelieved, teaching men enchantment. And it was not revealed to the two angels in Babel, Harut and Marut. Nor did they teach (it to) anyone, so that they should have said, We are only a trial, so disbelieve not. But they learn from these two (sources) that by which they make a distinction between a man and his wife. And they cannot hurt with it anyone except with Allah’s permission. And they learn that which harms them and profits them not. And certainly they know that he who buys it has no share of good in the Hereafter. And surely evil is the price for which they have sold their souls, did they but know! Chosen People? Of who, the Devil ?! !